Vienna is a city that’s been on my list for a while, steeped in history and just a short flight from London. 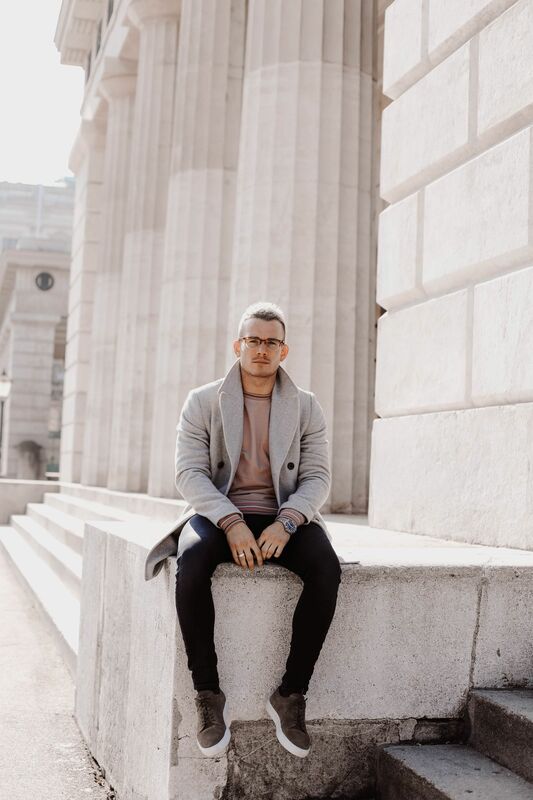 With its stunning architecture and stony backdrops, it’s a dreamy location for all you Instagrammers and Bloggers out there and the imperial palaces make for some quite breathtaking snaps. 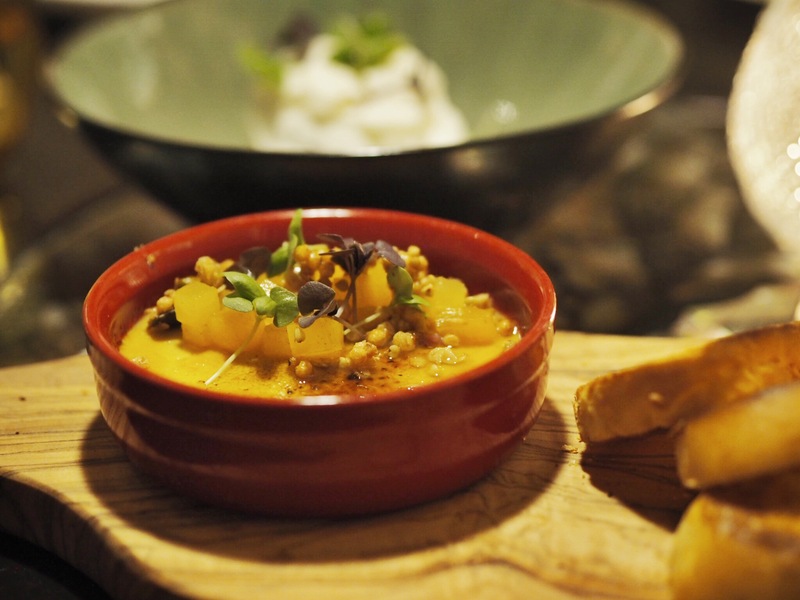 I’d heard great things about the food scene in the city and it definitely didn’t disappoint! 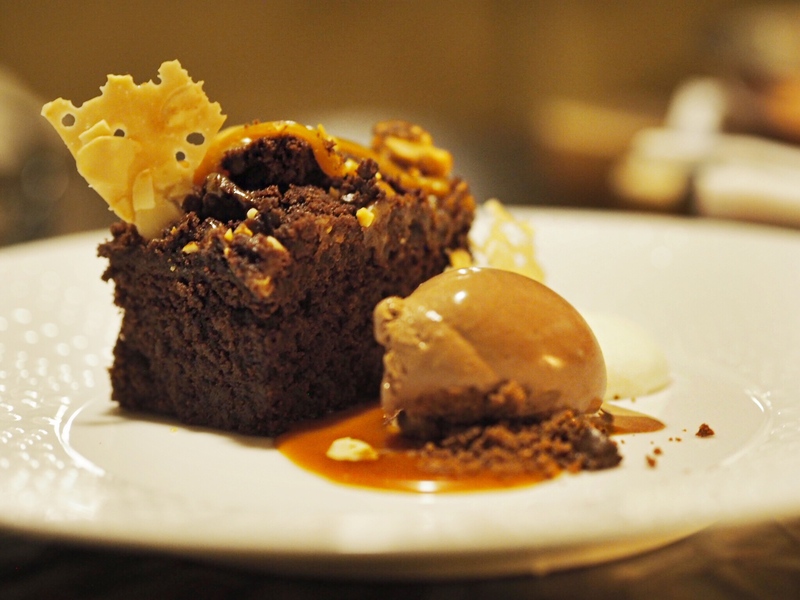 Here are a few of my top foodie picks from our stay. 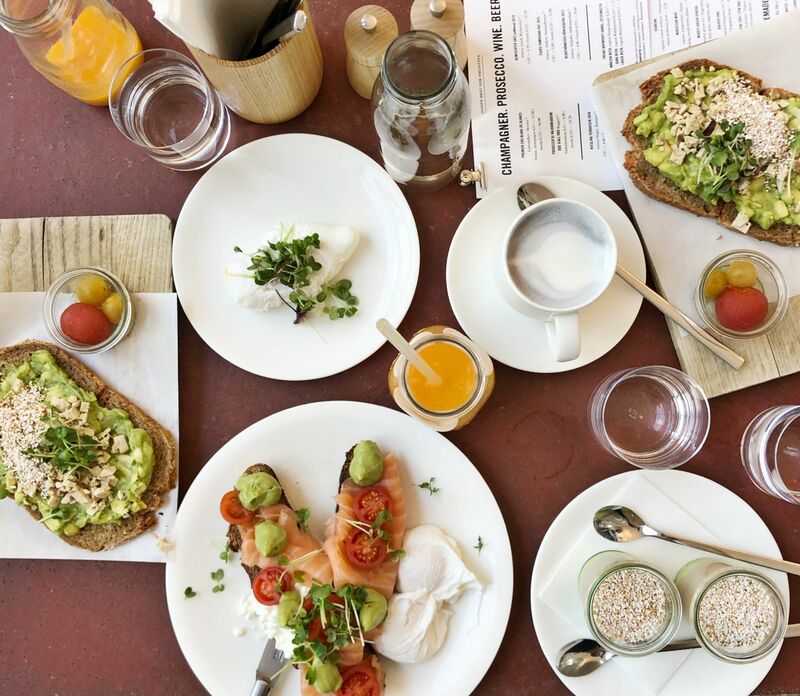 Joseph Brot is well-known in Vienna for its freshly baked artisanal breads and pastries and there’s now four sites spread across the City. Be sure to visit the Patisserie Bistro for a sit down brekky that is on another level and quite possibly my fave breakfast from our time in Vienna. 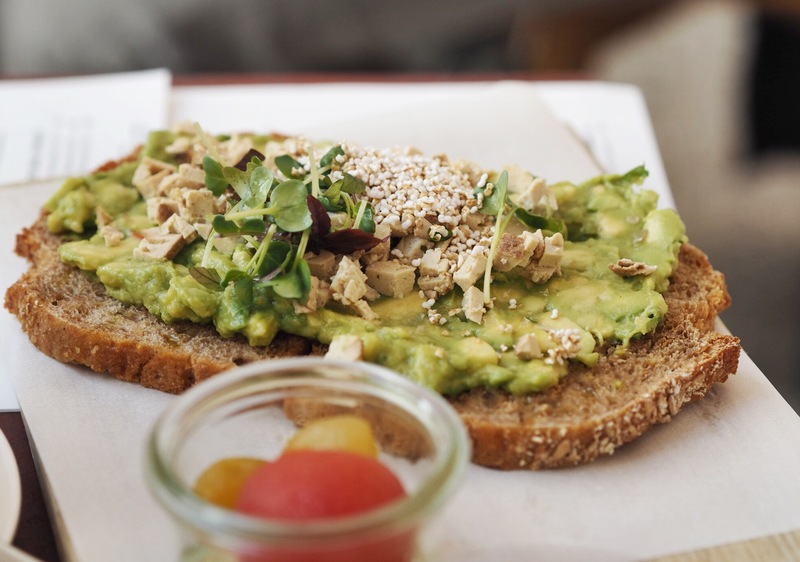 Highlights included the avocado toast with organic spelt bread, sesame oil and smoked tofu – a slight twist on the standard smashed avo on toast. 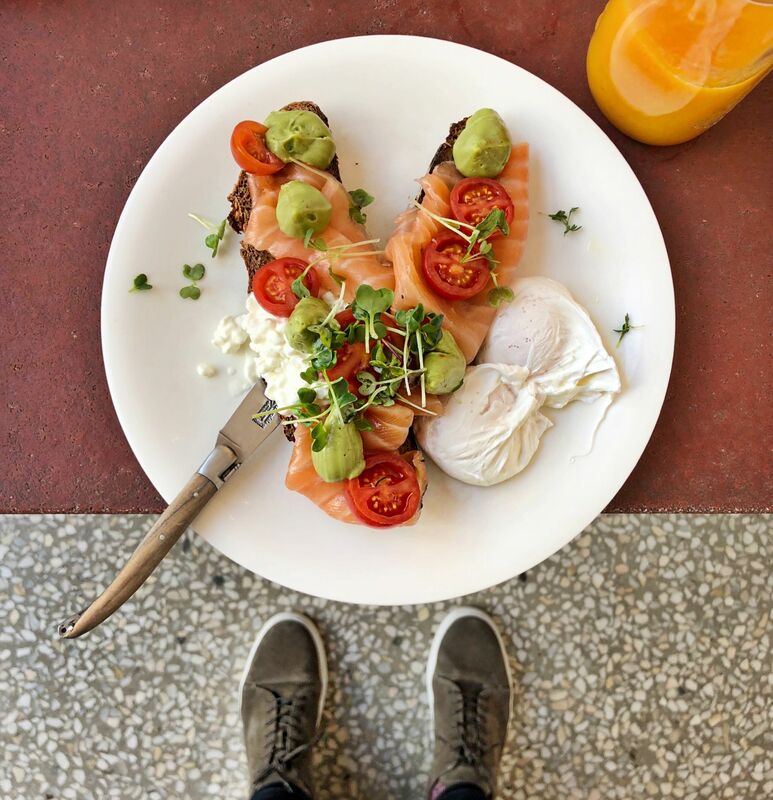 I went for ‘the Healthy’, combining house cured salmon, avocado cream, cottage cheese and a couple of poachies for the best possible way to kick start a busy day of exploring! Top Tip – if you’re headed there on a weekend make sure you get there fairly early to ensure you don’t have to queue – this place is very popular with the locals! For more info on Joseph Brot, check their website here. 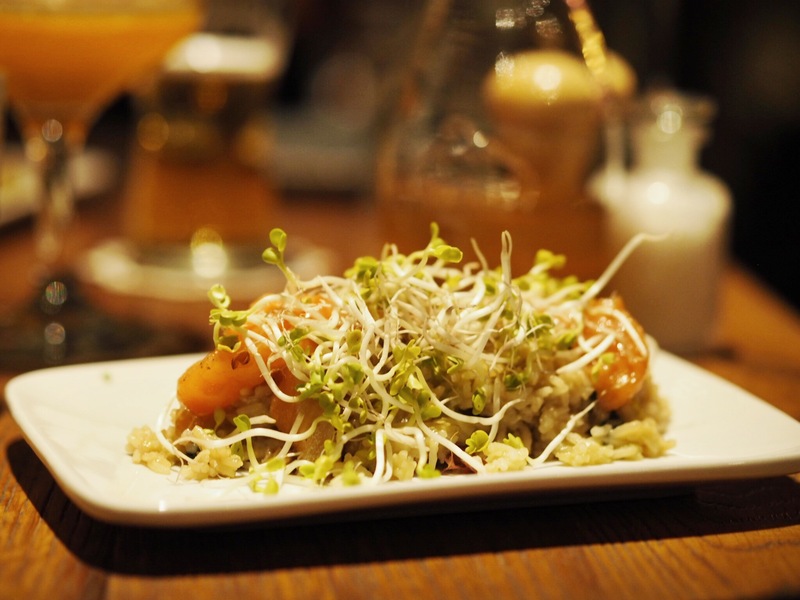 Erich is a very cute little restaurant in the heart of Vienna and a real hidden gem. They serve breakfast, lunch and dinner and the menu is fairly concise, with a focus on local produce and creativity. 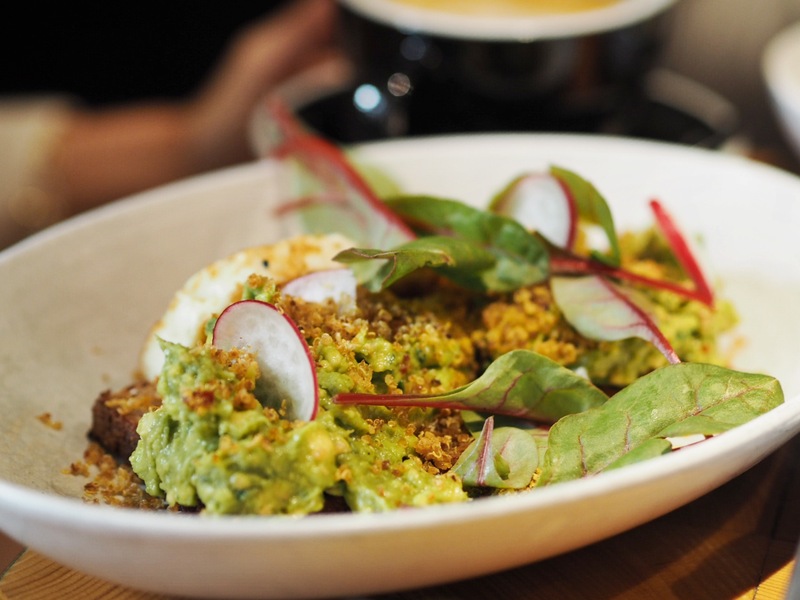 Breakfast at Erich was epic with one highlight being the smashed avo on toast with crispy quinoa adding some texture and much needed crunch! 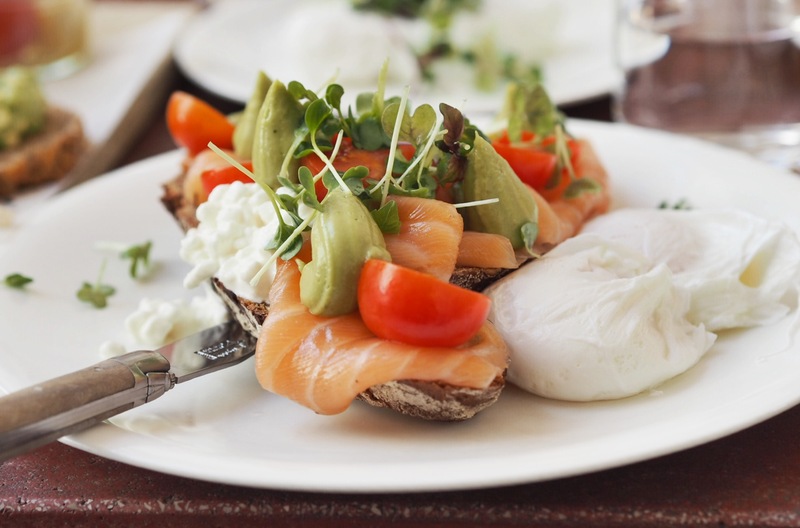 Every breakfast dish is customisable and you can add anything from smoked salmon to halloumi or chorizo on the side. The ‘Schoner Erich’ was the stand out dish for me, with a whole array of locally sourced produce for one serious feed! The homemade bread was rather special, as was the acai bowl for something a bit different. Top Tip – Save this place for a sunny day and sit out front in their heated courtyard. For more info on Erich, check their website here. We stumbled across Cafe Museum when walking back to our hotel on our first day and were immediately drawn in by the very traditional feel and menu. 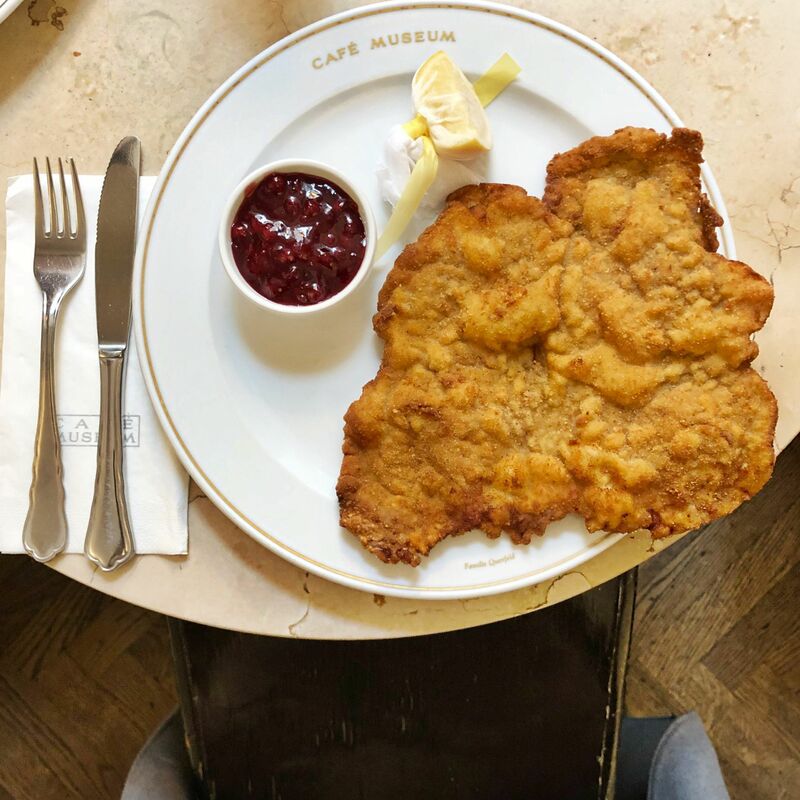 Cafe Museum is a traditional Viennese coffee house and serves up all manner of local delicacies including some of the best coffee in town and some rather beautiful patisseries! 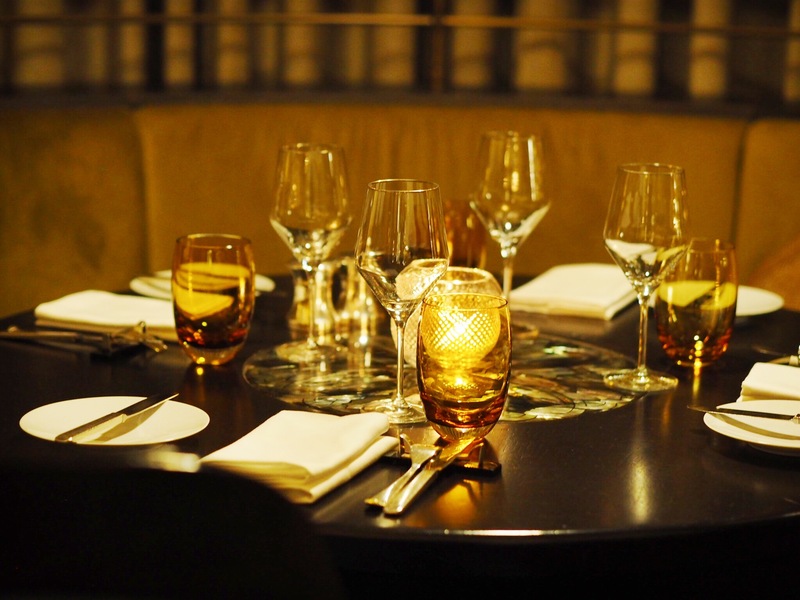 Top Tip – Call ahead and make a reservation for lunch, it can get very busy very quickly! For more info on Cafe Museum, check their website here. 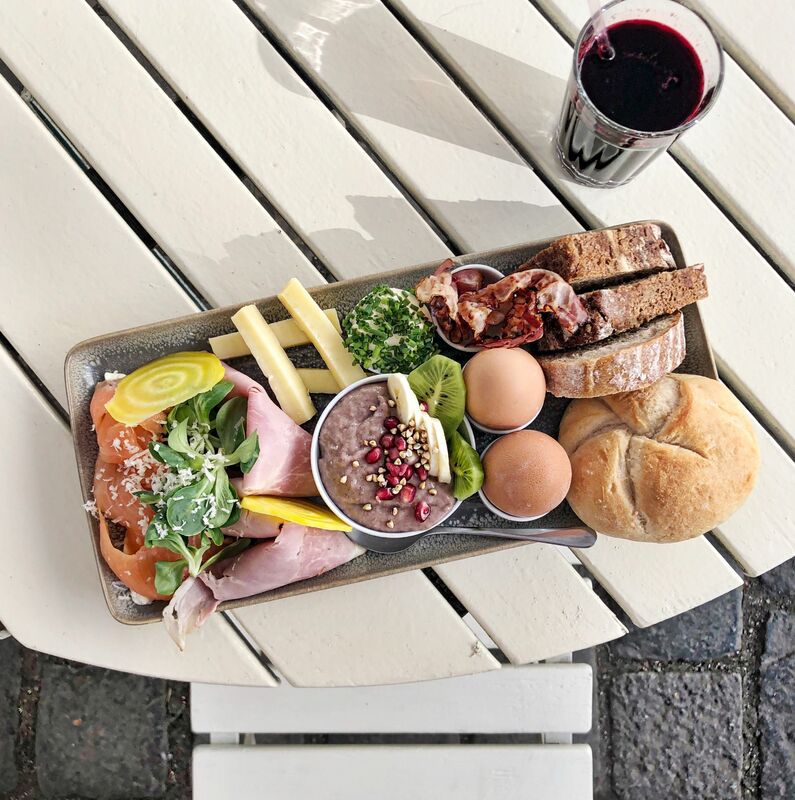 Ulrich is a cosy cafe/restaurant in the centre of the city and is part of the same restaurant group as Erich. Slightly more upmarket in terms of the menu and decor, it’s a fab spot for a tasty lunch or simply a glass of wine or cocktail. 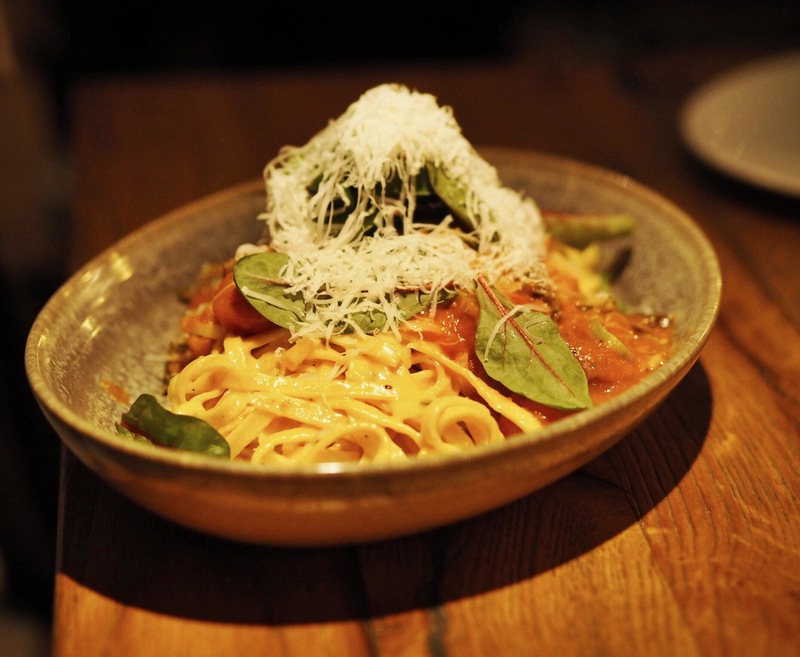 The menu is well-suited to sharing, with numerous tapas-sized dishes on offer and there’s a real Italian influence within the ingredients. The freshly prepared pasta and gnocchi were as good as any pasta I’ve eaten across Europe and the garlic risotto with king prawns was also rather special. Ulrich is open late and is also a cracking venue for a few evening cocktails with friends. 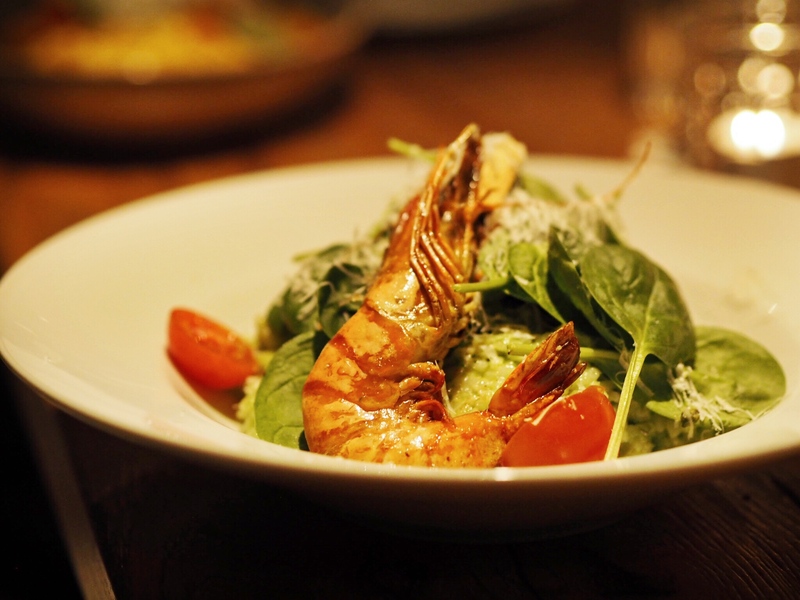 Top Tip – Order three to four dishes to share to really get a taste of the fab cuisine. For more info on Ulrich, check their website here. 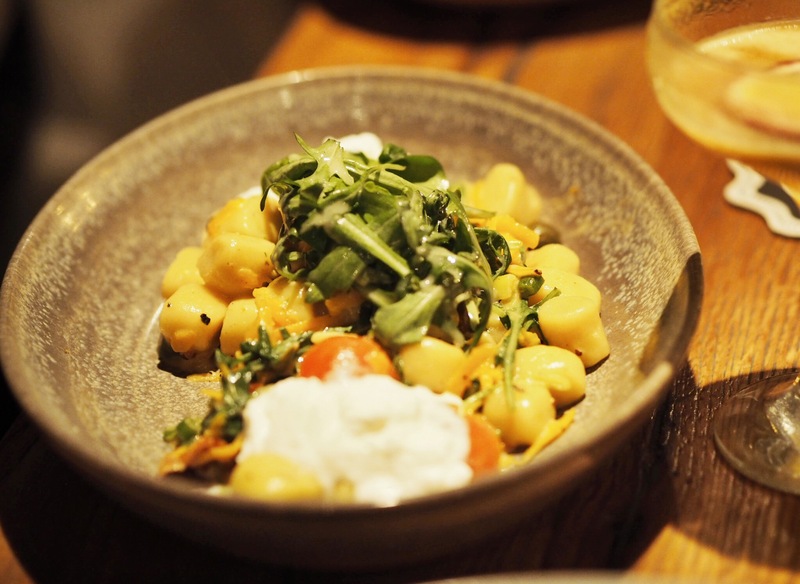 A fellow blogger recommended The Bank Bar & Brasserie for dinner and it did not disappoint. Housed in the stunning Park Hyatt Vienna hotel, the restaurant is within a huge hall that was previously a major bank, hence the name! 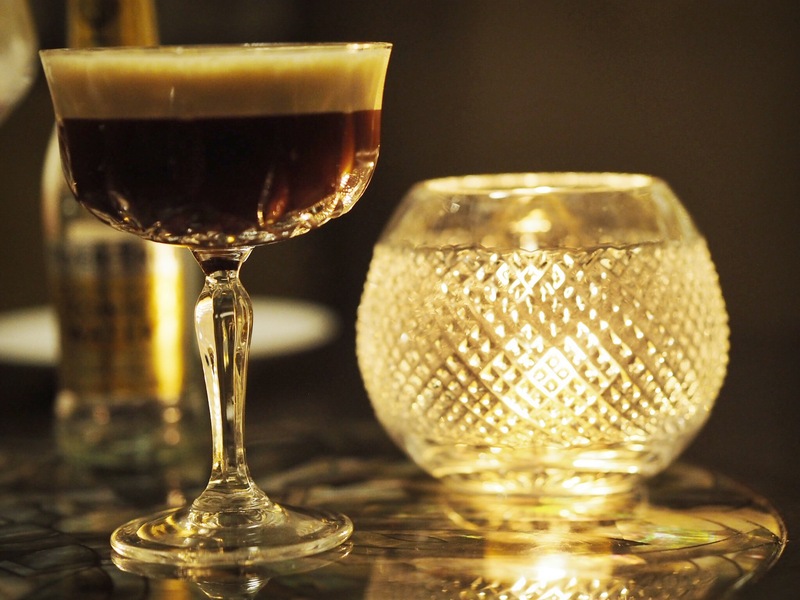 I recommend you kick off your evening with an espresso martini, one of the best I’ve tasted and the perfect pre-dinner ‘livener’. 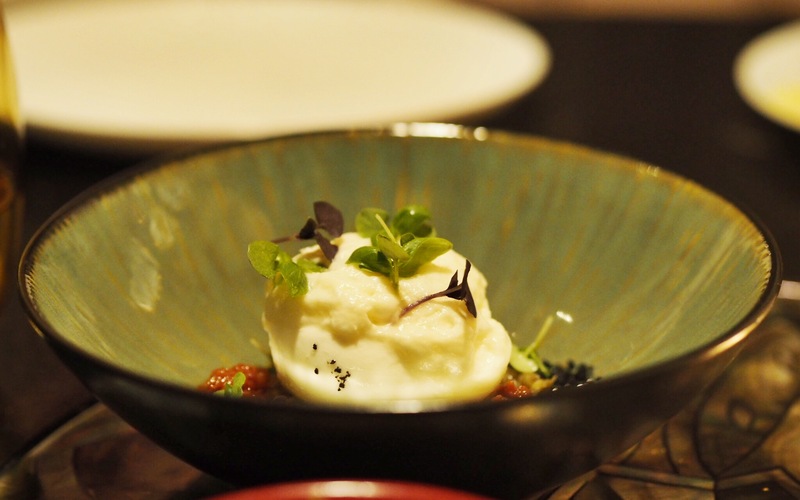 To kick off the meal we shared the burrata with piquillo pepper pesto and the foie gras creme brulee, both of which were delicious starters. The foie gras was particularly impressive and unique in flavour with the buckwheat granola adding sweetness. 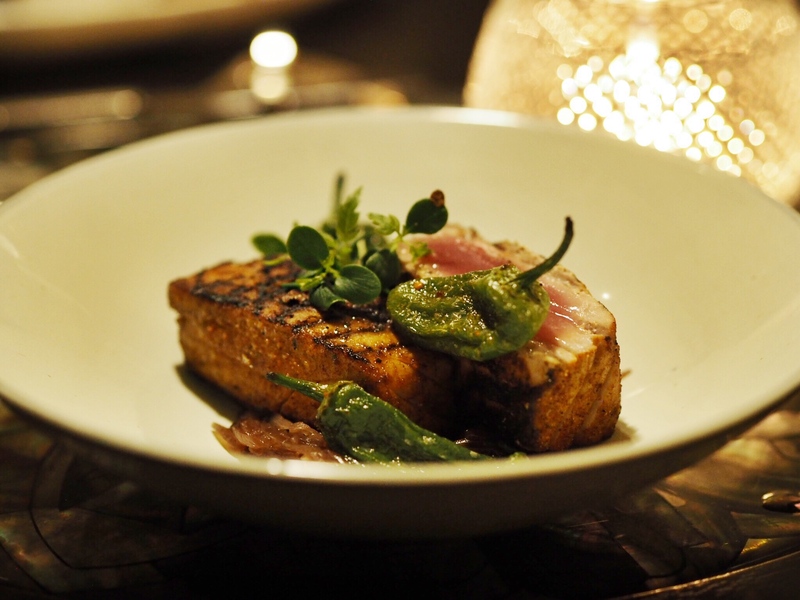 The stand out main courses were the rotisserie spring chicken with smoked almonds and the tuna steak with pimentos de padron, both rather moorish and cooked to perfection. They truly saved the best until last when it came to the desserts. 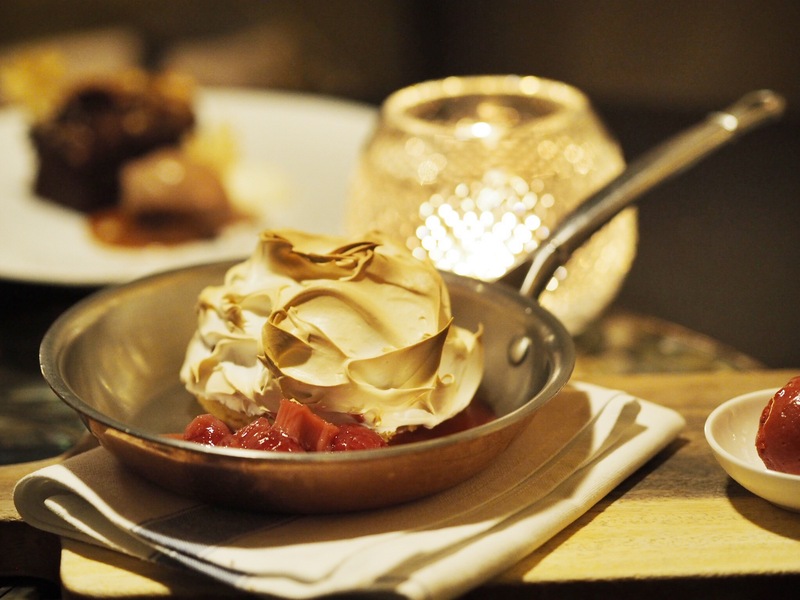 The chocolate brownie was gooey and damn addictive and the meringue and rhubarb a dreamy combination! 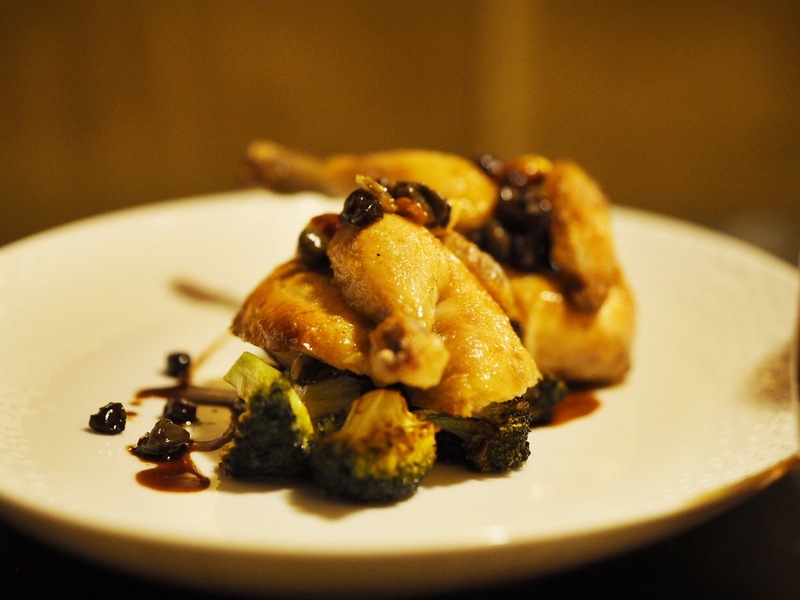 For more info on Bank Bar & Brasserie, check their website here. 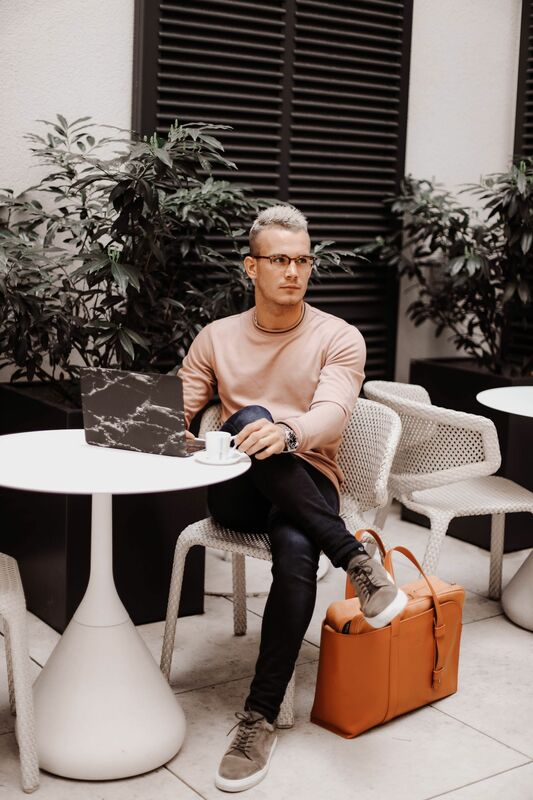 Shop the orange tan Weekender bag from Geofre here! For me the most important factor when considering a hotel for a city break is its location. 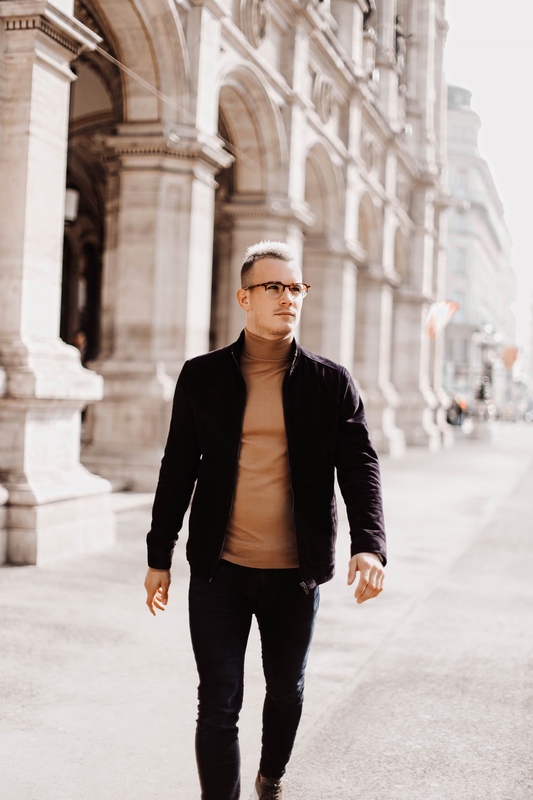 You don’t want to be spending a small fortune on taxis and part of the enjoyment of exploring a city is walking around and discovering the hidden gems. 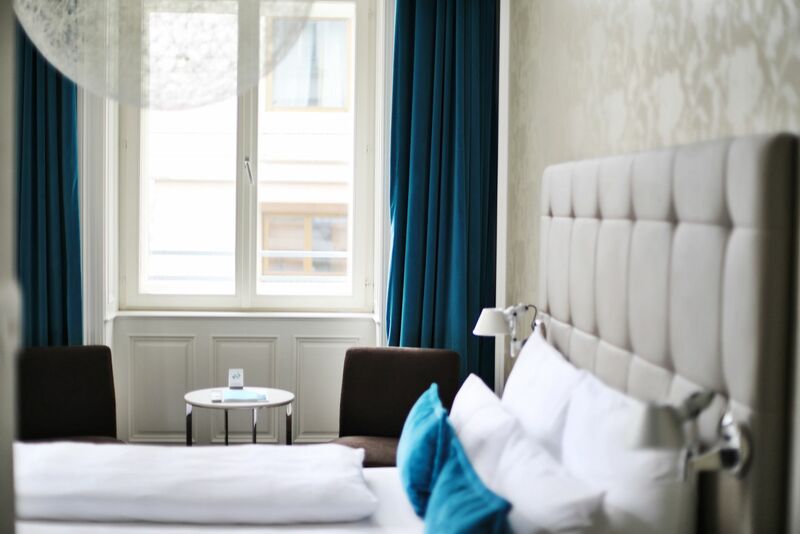 Motel One at Wien Staatsoper is ideally located in the heart of the Vienna and within walking distance of all the major sights and scrummy food spots. It’s also very affordable when compared to the other hotels in Vienna and I was particularly impressed with the speed of wi-fi, something thats integral for my work and something many hotels let themselves down with. Check Motel One’s website for more info on booking a stay here. 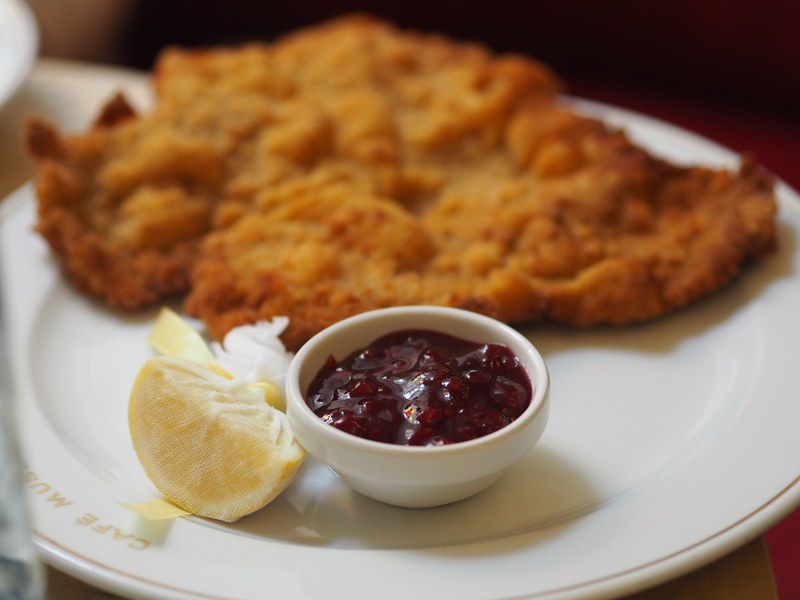 Aside from the fantastic food scene there is of course lots to see and do in Vienna. Whether museums are your thing, or you have a love for architecture or the opera, there is plenty to keep you busy for a long Weekend. If you are thinking of visiting I strongly recommend March/April, as the weather warms up (slightly!) and before the masses descend on this historic city. Have you guys visited Vienna? Where is your favourite place for a European city break?